What is a Grist Case? 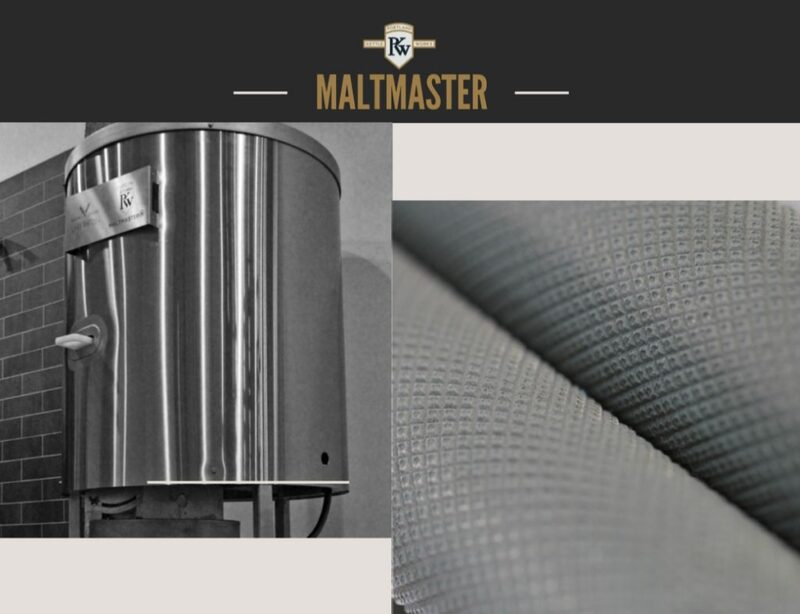 A grist case is a cracked grain storage vessel, and is a key component in beer brewing. 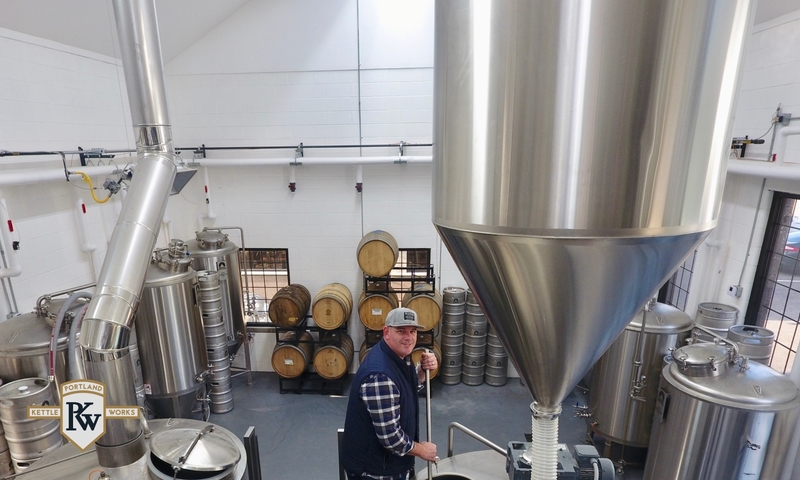 Positioned between the grain mill and the brewhouse, the grist case is the intermediary stop for grain after cracking, prior to introduction into the brew kettle. 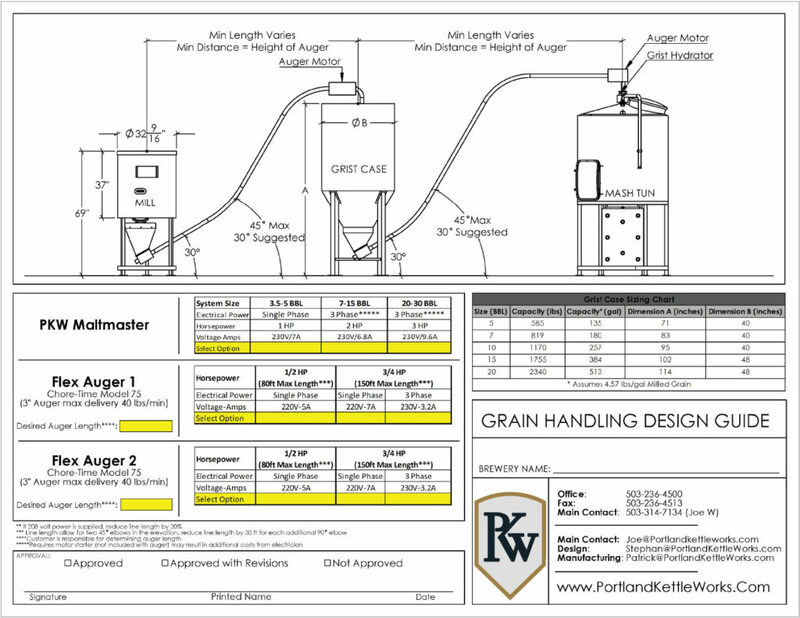 The grist case is one component of the brewery grain handling system which also includes the grain auger, grain mill, and grist hydrator. 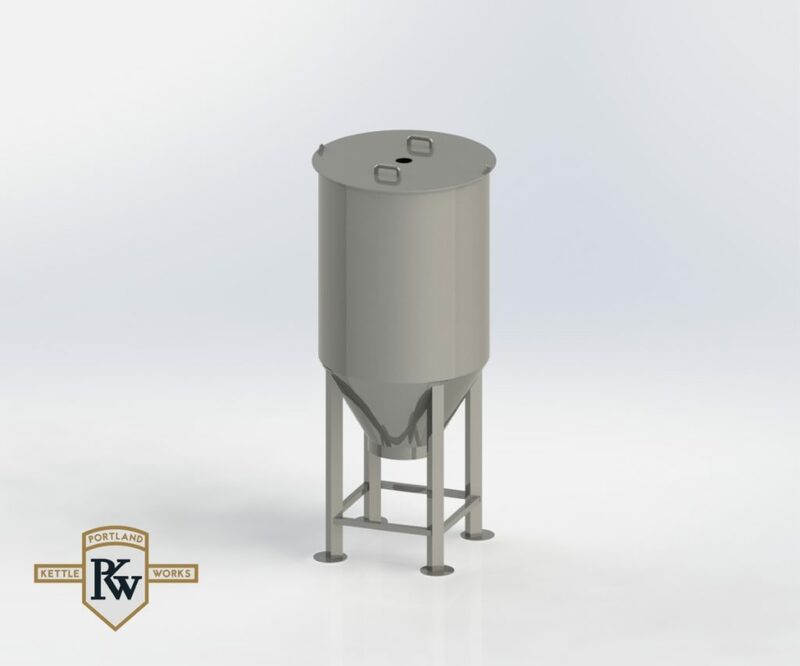 Why Select a PKW Grist Case? 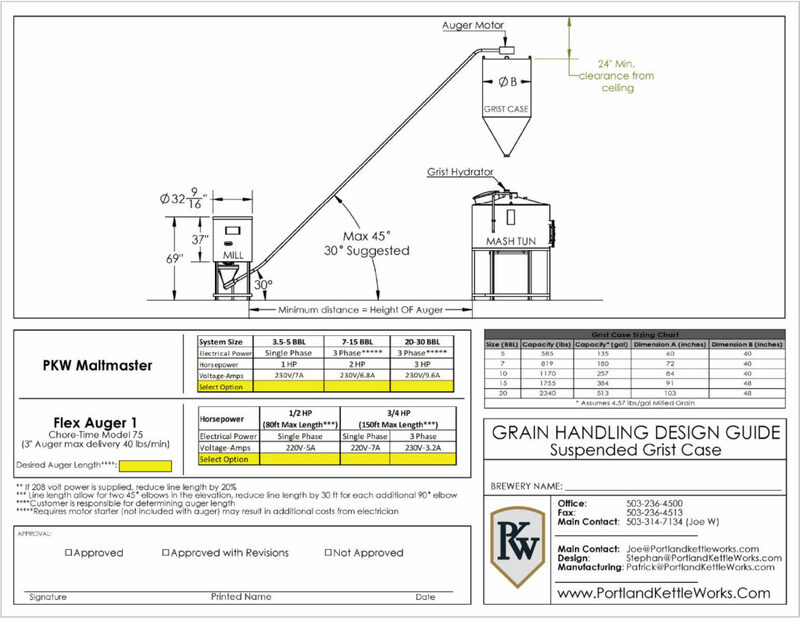 As with all our brewing equipment, Portland Kettle Works grist cases are designed and manufactured to exacting standards.